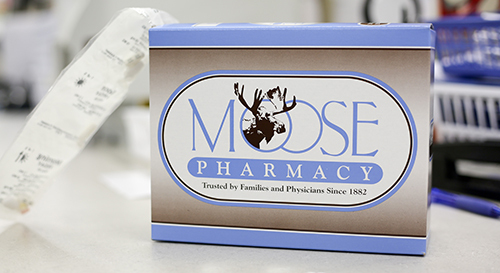 Enjoy a different experience when you come to Moose Pharmacy. 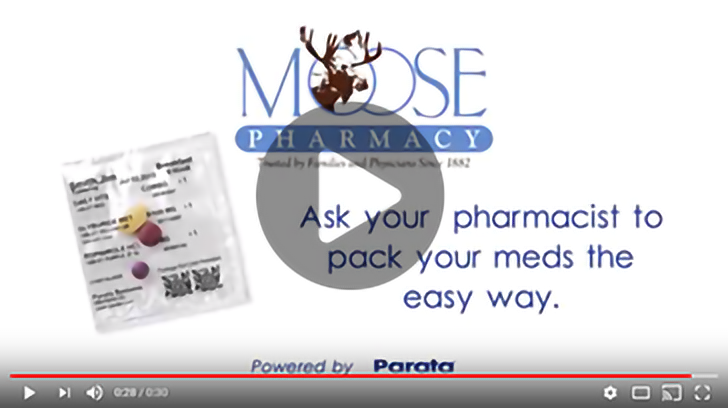 The community pharmacy focused on providing services that will keep you healthy and care based on your unique needs. 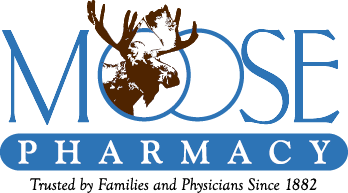 We are dedicated to providing the highest quality pharmacy services to our patients. 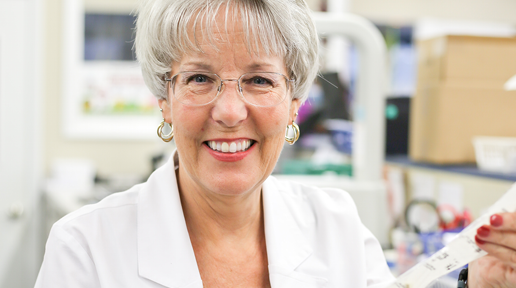 We want each patient’s visit to be even better than expected. 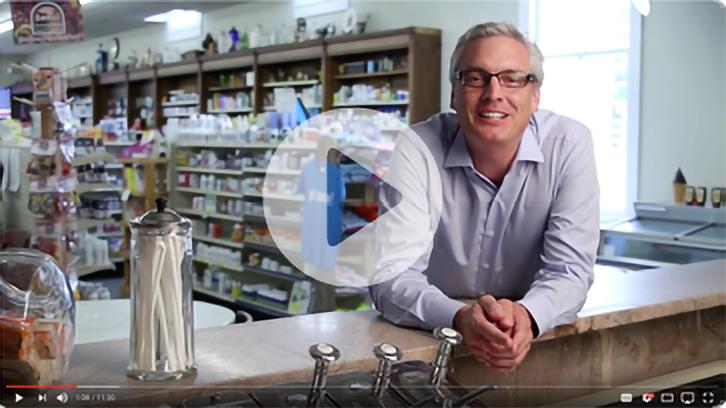 We believe we have only one reason for existing, and that is to serve our patients.